Houston, we have a baseline problem: During last week’s hearing on the new retrofit bill and in certain reporting, some suggested that the proposed bill would deliver twice the carbon reductions as the Blueprint for Efficiency. 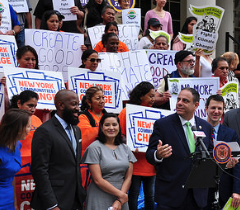 In fact, both proposals would help achieve the city’s goal of 40 percent carbon reduction by 2030 when the same 2005 baselines are used. But the Blueprint provides a tailored metric and more practical approach. Read more about the baselines here. 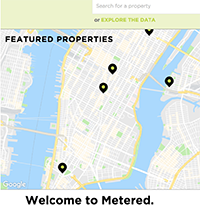 Urban Green's Metered.nyc is now up-to-date with the latest benchmarking data from 2016! 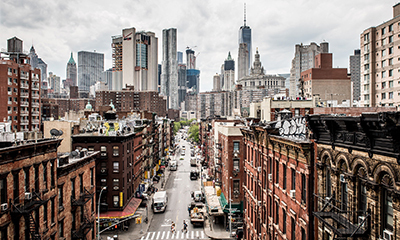 Buildings are New York’s largest source of greenhouse gases, and a clear view of the big building landscape is important to understand how they fit into citywide emissions. What’s more, this data is being used to drive future building policy in New York City, and Metered.nyc allows you to follow along. Read the backstory on how Urban Green finished the Blueprint for Efficiency, and what it took to bring NYC's energy and building stakeholders together in this article by the Architectural League of New York. Register now before fees increase to $99 on January 1. 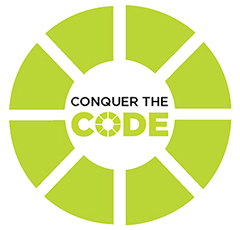 Conquering the Energy Code provides 7 PDHs, AIA CES, GBCI and CEO credits and a robust understanding of the New York Energy Conservation Construction Code. We offer commercial and residential classes throughout the state. Starting January 1, 2019, registration is increasing to $99 per student. Sign up before the New Year and pay only $75. The GBP’s Leaders in Sustainability Speaker Series is a forum to discuss and learn about key trends and best practices in all things green business. On December 14, Hrisa Gatzoulis will share JLL's approach to integrating sustainability into all aspects of the organization.